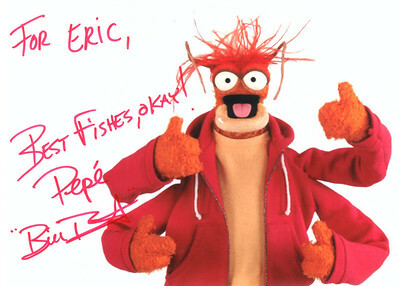 Michael Frith designed the Electric Mayhem characters, so I asked him for a sketch of Dr. Teeth in my "Art of the Muppets" book. 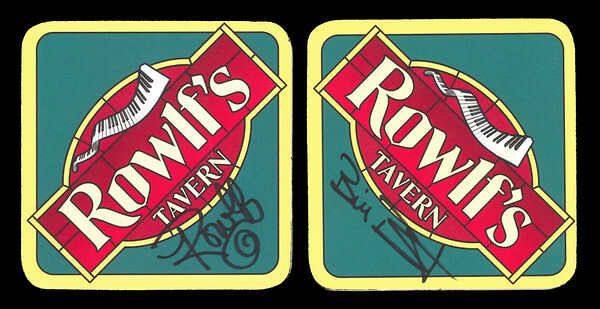 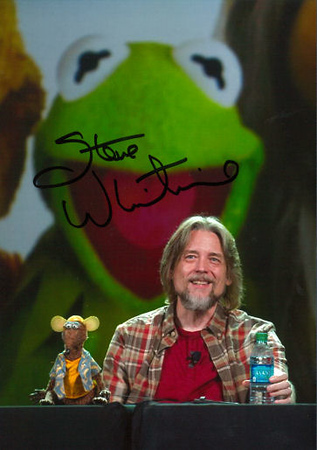 His original drawing can be seen on the front cover. 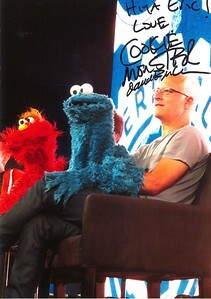 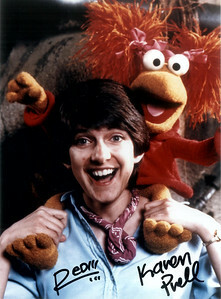 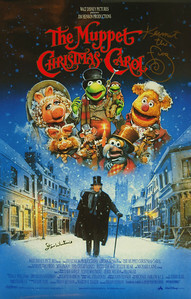 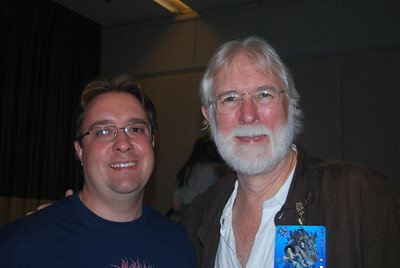 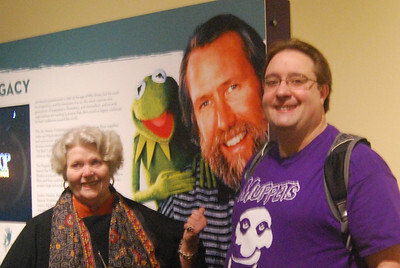 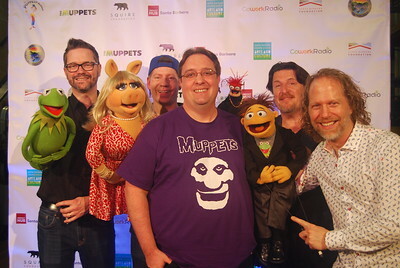 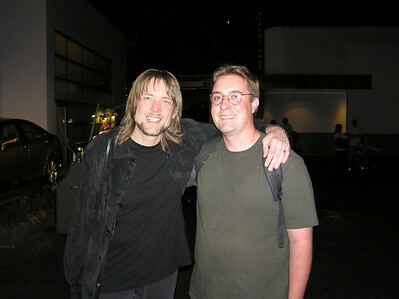 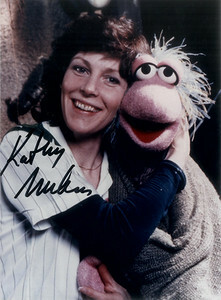 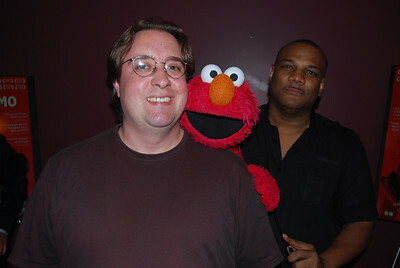 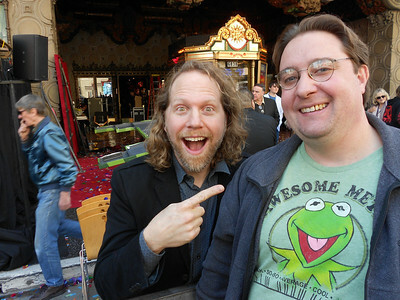 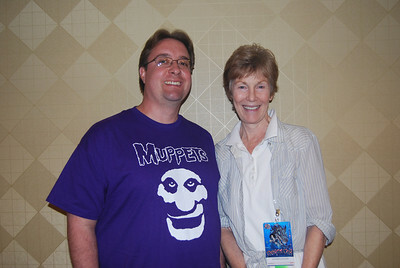 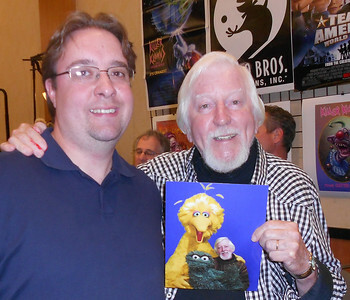 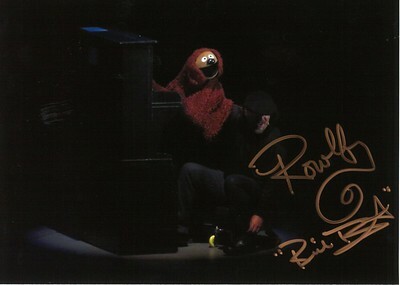 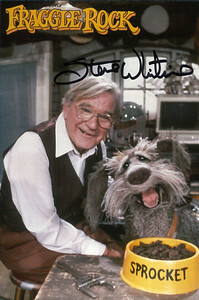 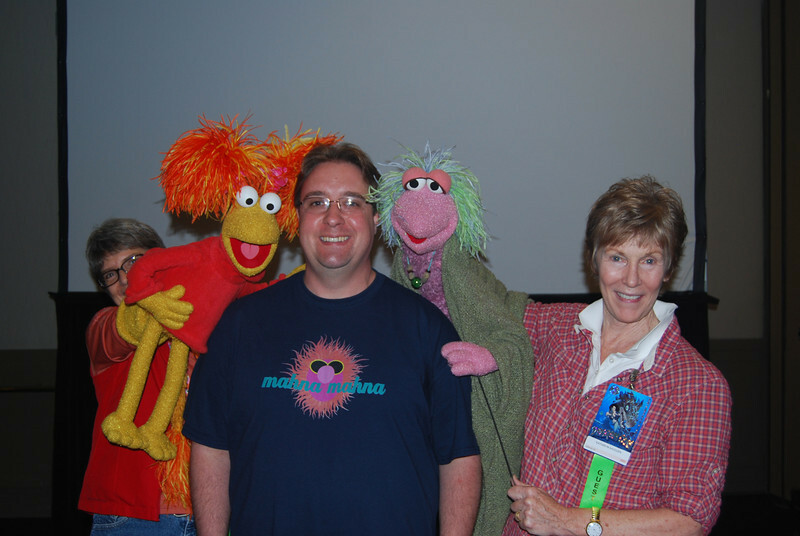 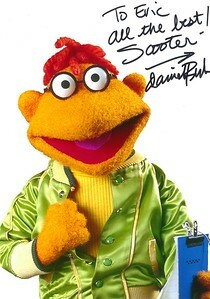 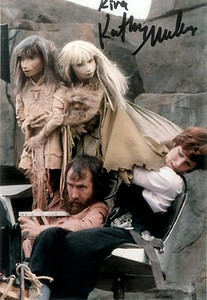 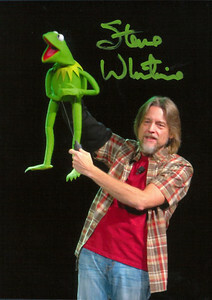 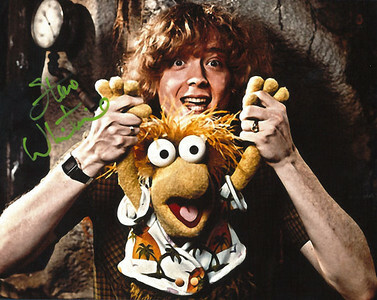 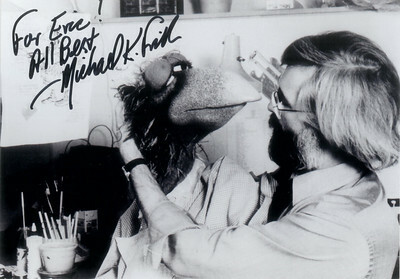 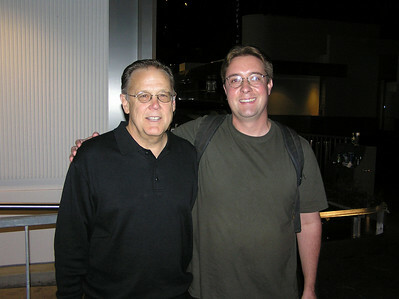 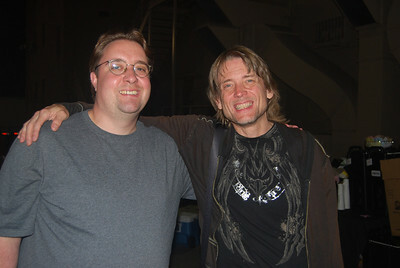 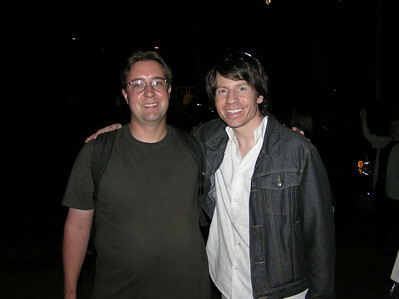 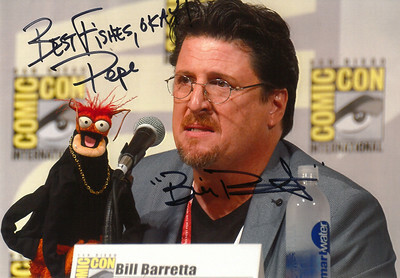 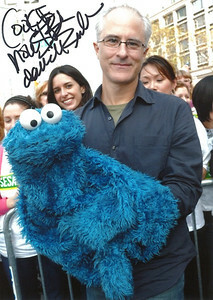 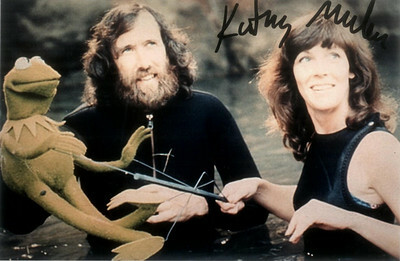 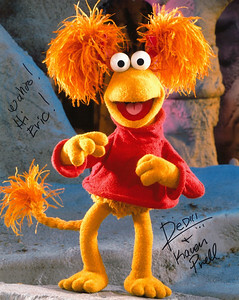 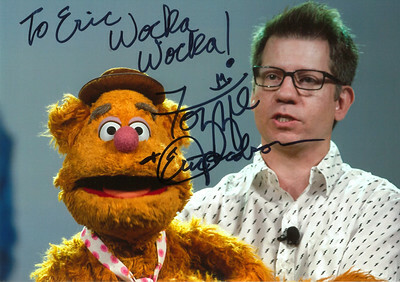 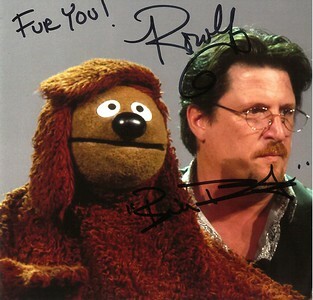 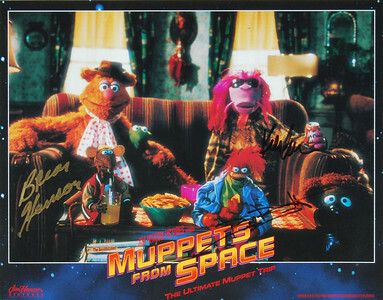 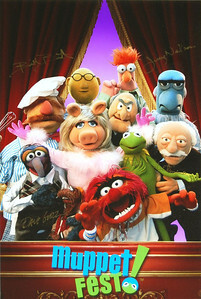 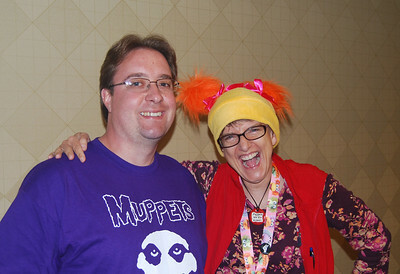 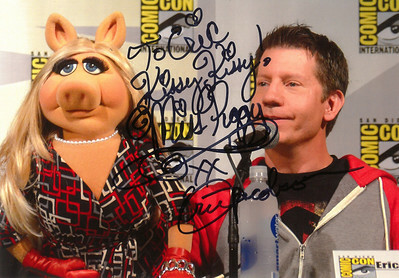 Michael Frith was one of the three main co-creators of Fraggle Rock. 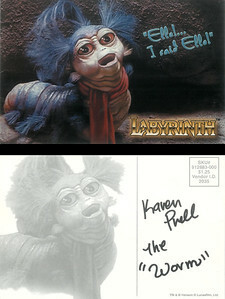 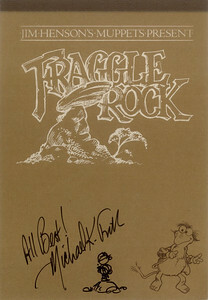 He was the conceptual artist, and many of his original drawings can be seen in this replica pitch book (an insert in the Fraggle Rock 2nd season DVD). 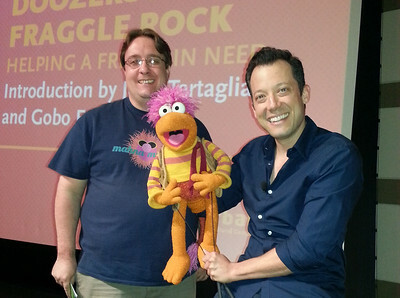 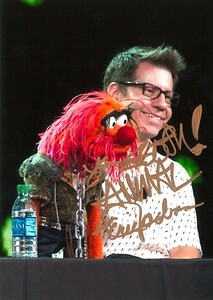 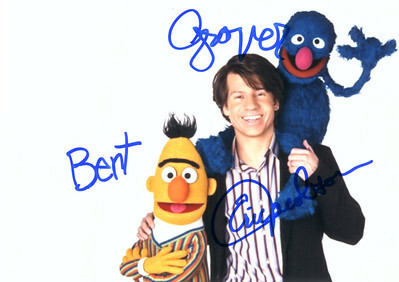 The cover seemed a little empty, so I asked him to give the Fraggle something to look at. 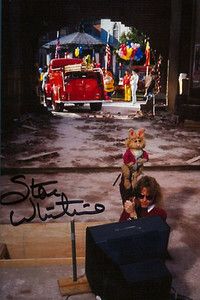 And now there's a Doozer.